The album VS. LIFE has been rereleased on a limited vinyl edition in 2018, that has been remastered by producer legend Dan Swanö. On top it ncludes a previously unreleased bonus track and a personal download code for high quality audio files of the songs. 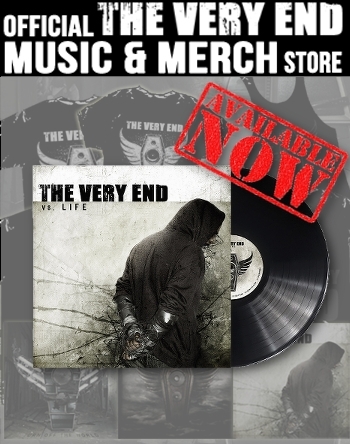 Already purchased the VS. LIFE vinyl edition?